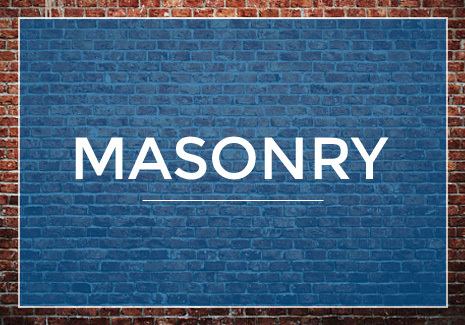 Carolina Brick and Materials Company offers great variety of products for all your building needs. 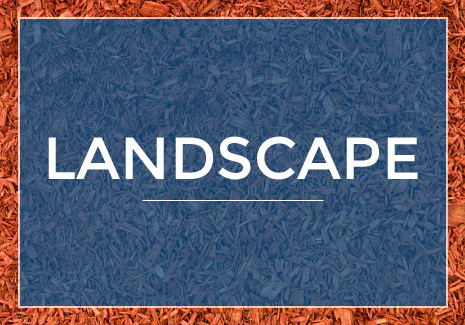 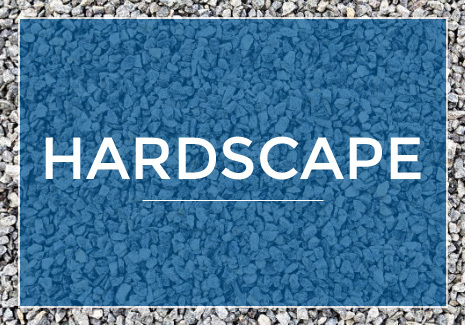 We are a one-stop shop for masonry, hardscapes and landscape supplies. 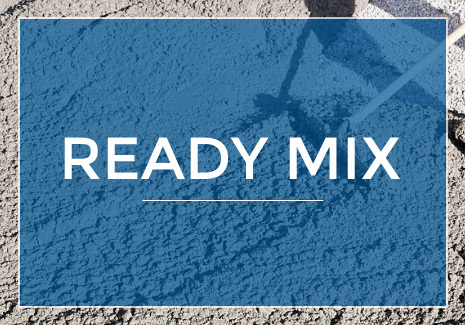 Founded in 2008, our sister company Carolina Ready-Mix now offers ready-mix concrete.